When it comes to control, we believe that prevention is always better than cure. Our service includes a free, ‘no obligation’ site survey, which allows us to inspect your property for any pest activity and also to determine any ingress points which could be conducive to pest activity. We will forward a full typed report providing recommendations that will keep your building pest-free and ensuring you are compliant with legislation. Our site surveys will be undertaken at a time convenient for you and will cause the minimum possible disruption to your daily business activities. 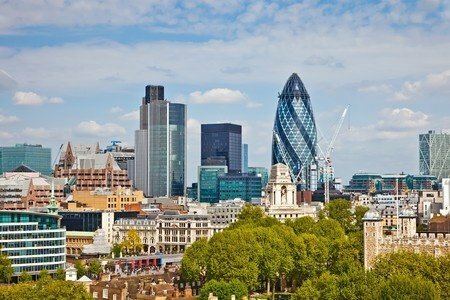 In cases of pest infestation which require urgent attention, our reactive service team will be able to respond quickly to resolve these problems effectively and efficiently. All of our contract clients are provided with a pest folder detailing pertinent ‘compliance’ information in relation to our business and our activities at your premises. Please call our friendly team today on 01992 763 776 for free advice, pest control surveys / quotations or to arrange a pest control attendance. IPM Pest Management also offer a state of the art e-reporting service, ensuring all of our data is delivered to you instantly. 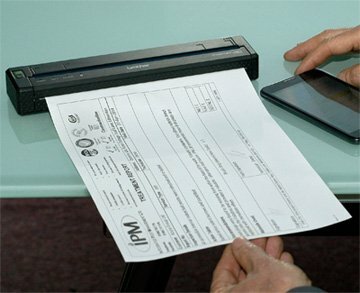 Our service makes use of mobile printers as shown on the photo to the right. The integrated system manages all appointments, as well as enabling us to share data and documents with head office. It also means we can print out regulatory notices, which are required by legislation, wherever we are. If you require more information as to how IPM Pest Management can your ensure pests don’t damage your business, please fill in the form below or call us on 01992 763776.